If you’ve ever looked at a party or wedding invitation like it was a Gordian knot, then this post is for you. The dress code proviso can often be a source of puzzlement for men, and rightly so. Black Tie seems straight-forward enough, but throw the word “creative” in there, and you’re suiting up for a whole different ball(game). Moreover, gray area phrases like Smart Casual and Semi-formal can leave too much room for interpretation, leaving guys totally in the dark. We thought it was high time to shed a little light on the topic of dress codes, and provide you with concrete definitions of these contentious terms. 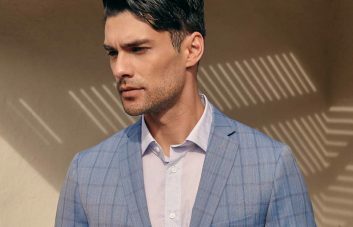 With all due respect to Emily Post, we found it more fitting to get tips on how to style yourself for any and every occasion from the ultimate authority on sophisticated, custom menswear. 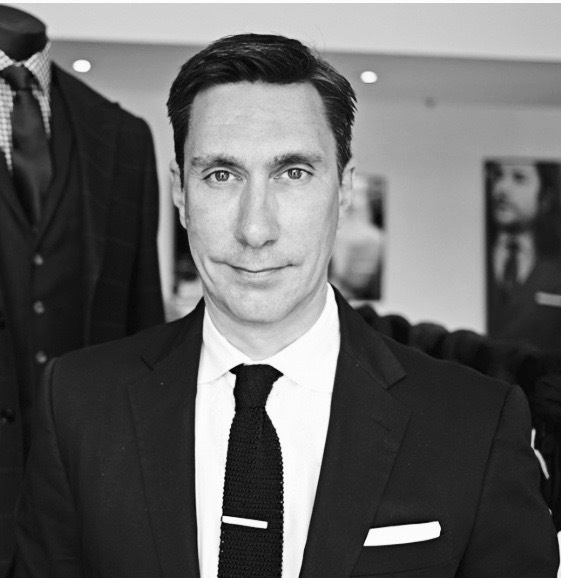 Dean Handspiker is Indochino’s Vice President of Design, for both our made to measure collections and store development. His breadth of knowledge on classic and contemporary suiting makes him the perfect pundit for this article. So without further ado, let’s crack these dress codes. Meet Dean Handspiker, Indochino’s VP of Design, Product and Store Development. 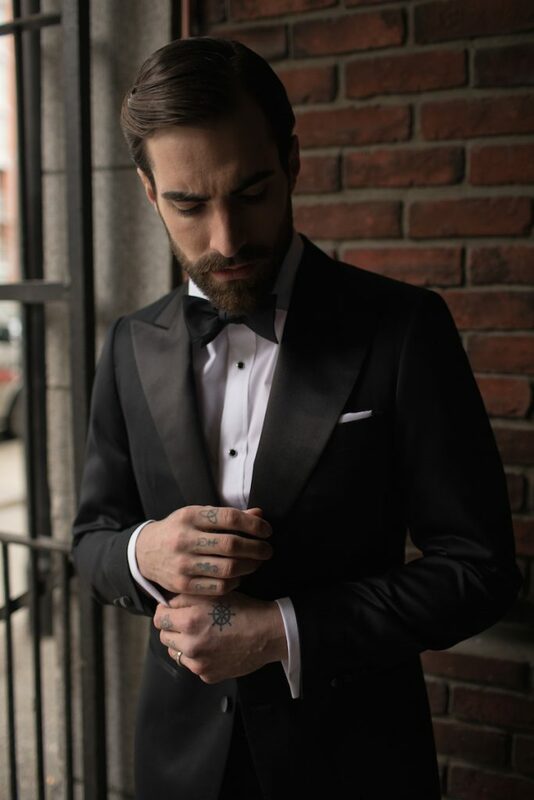 What does Black Tie mean to you and what are the essentials for this look? 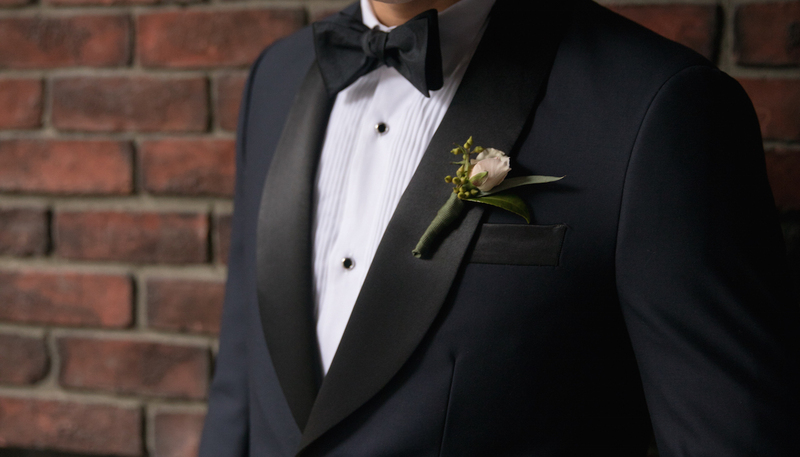 Black Tie represents a traditional approach to formal dressing—the classic black tuxedo and a crisp white shirt with a black bow tie. 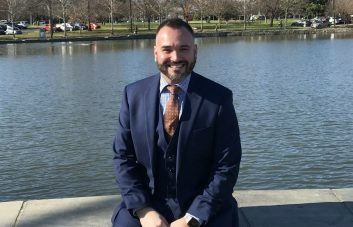 If an event calls for Black Tie there is a dress code that should be adhered to, but it doesn’t need to be boring, or even black for that matter. Midnight blue tuxedos are a classic. Ivory dinner jackets in the summer or bolder velvets for fall and winter are great alternatives for even the most conservative events. Classic Black Tie. Tuxedo by Indochino. Creative Black Tie seems to confuse men a bit more. How would you define this dress code? Creative Black Tie allows you to take some liberties with the traditional Black Tie, but it still needs to be a polished look. A black shirt or turtleneck with a tuxedo works. 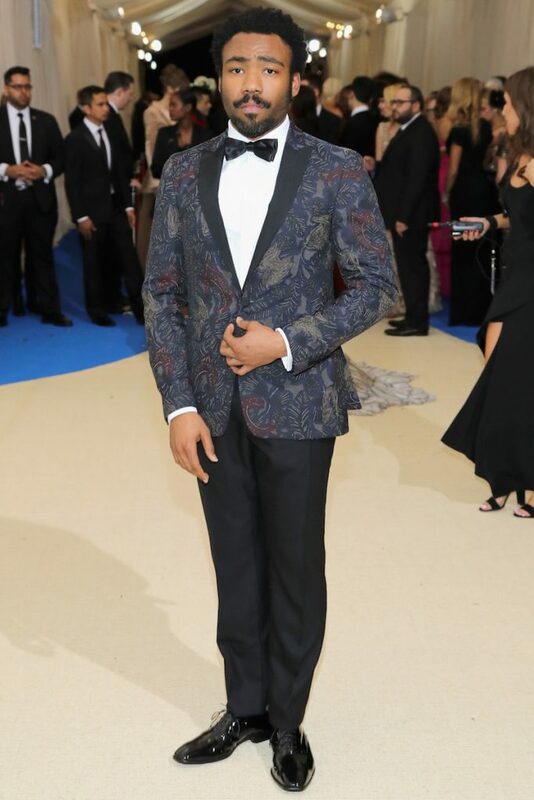 A patterned dinner jacket with satin trim pants—that’s styling outside the lines but totally acceptable too. Even a bold-colored or textured vest is great. But jeans, sneakers or boots with a tuxedo? Not okay. What are some Creative Black Tie looks that have stood out to you in parties or on the red carpet recently? Ryan Gosling always does Black Tie well. 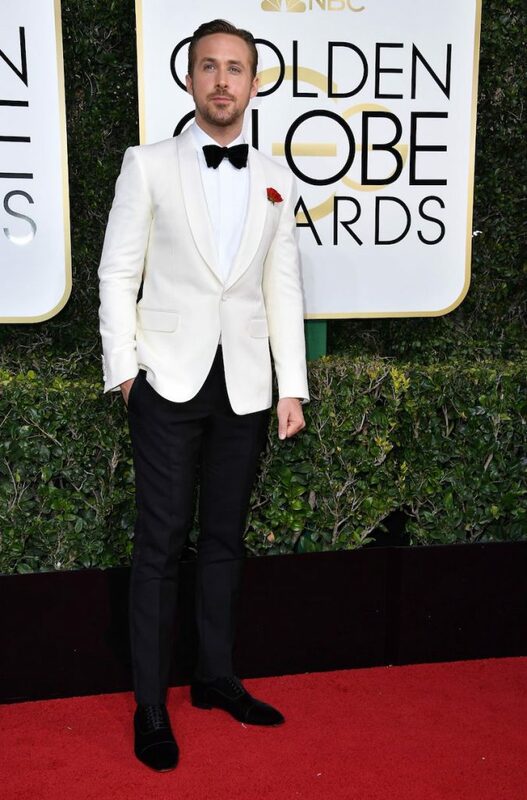 He’s worn royal blue, burgundy and gray tuxedos to various events but, in my opinion, looked best in the white dinner jacket at this year’s Golden Globes. So I guess I prefer the classics. What do you have to bear in mind when pulling together an outfit with a cocktail dress code? A darker suit, fresh shirt and polished dress shoes are required. 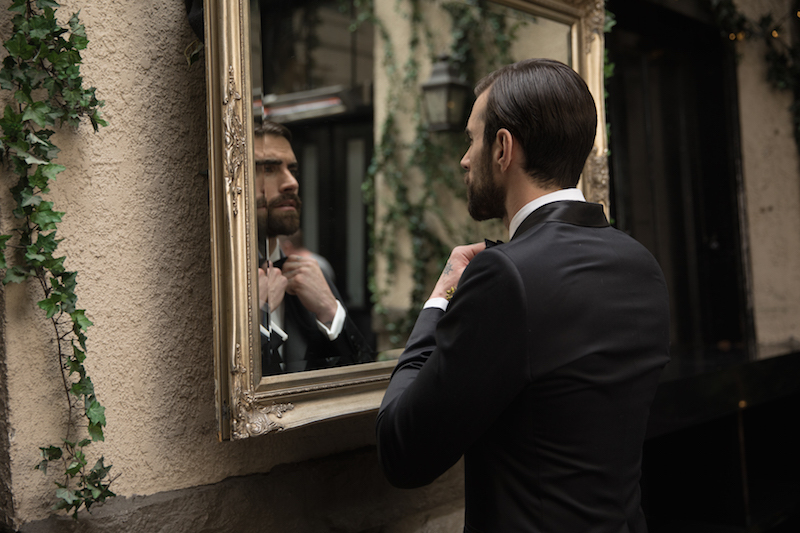 You can skip the tie but put some effort into selecting a pocket square and cufflinks to elevate your outfit. For cocktail parties, opt for a darker suit with thoughtful accessories. What are some common smart casual faux pas? Fit is essential. I’ve seen great outfits fall short because they are loose or sloppy looking. Tapered, not tight, is the goal—avoid excess fabric bagging at the waist, sleeves or hem at all costs. Once you’ve found a good tailor, befriend him! Are there are any general rules to follow to always have a winning smart casual outfit? Smart Casual requires a shirt collar. Jeans qualify if they are dark and are worn with a button front shirt. A fine knit v-neck or cardigan can stand in for the blazer but a tone-on-tone look will up the style quotient. 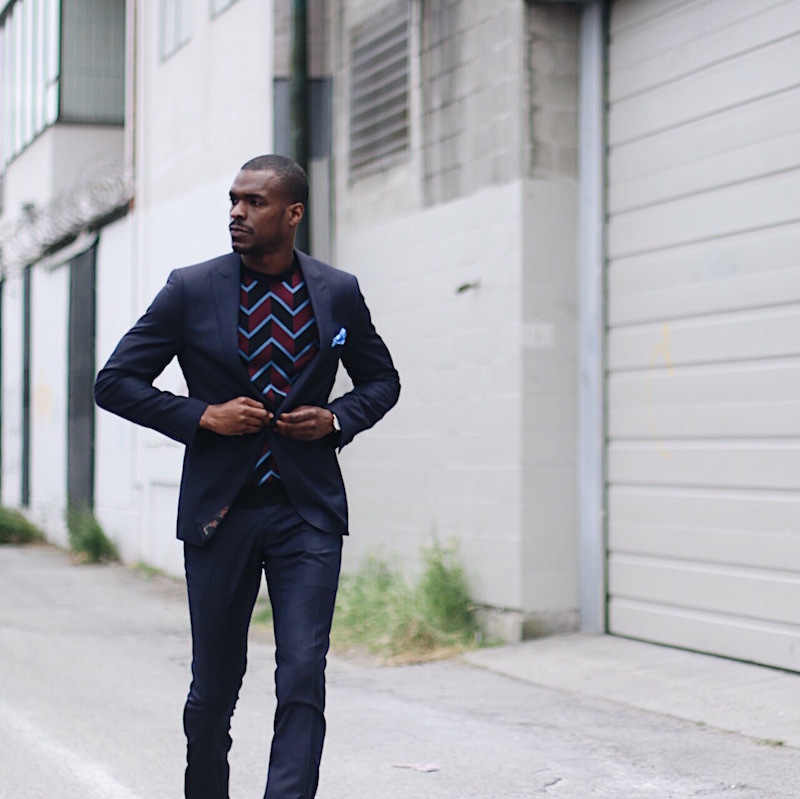 A smart blazer with a pair of dark, tapered jeans are smart choices for Smart Casual. 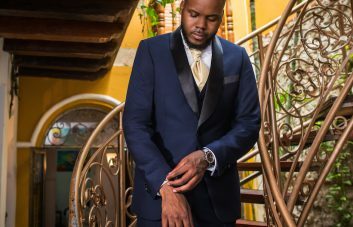 Apart from the outfit, what are some final touches that men overlook when cleaning up for a special event? Special events call for more attention to detail. Swap the big sporty watch for something with a leather strap, the bulky wallet for a card case or money clip and save time for a shoe shine and fresh haircut. A shoe shine and fresh haircut completes your formal look. Above all, always keep your look personal. You can achieve these flawless, dress-code compliant looks with our made to measure suits and shirts. View all our collections at indochino.com today. Next PostWe’re in Minnesota, Dontcha Know?